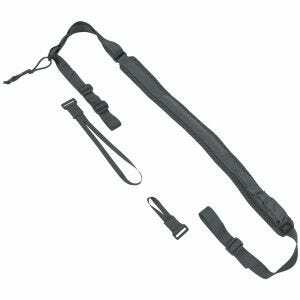 Carry your gun with confidence thanks to one of many tactical slings and accessories available at Military 1st. 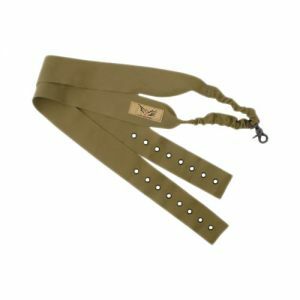 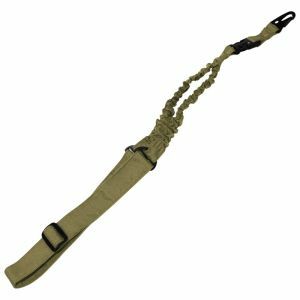 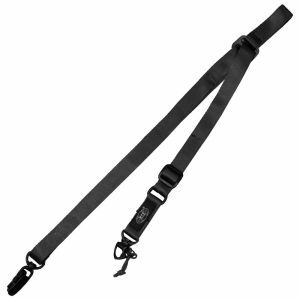 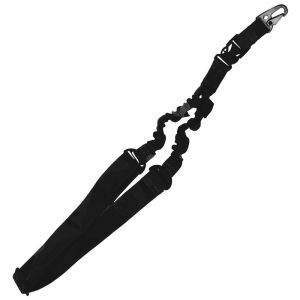 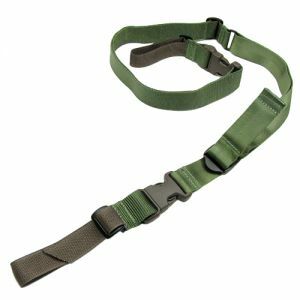 Not only our vast range of strap and harness type slings allows you to bear your firearm comfortably and safely on your back or over the shoulder. 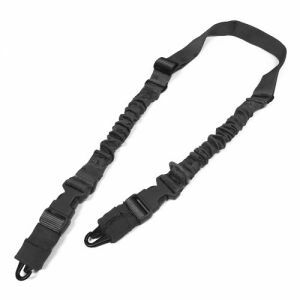 Various rifle slings offered in our online store from such well-known manufacturers as Condor, Flyye, Pentagon and Viper, also help you to aim steadily improving hit probability and allow releasing the weapon and using your hands for other tasks without fear of dropping it on the ground. 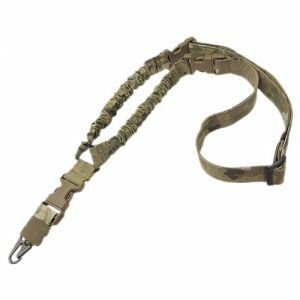 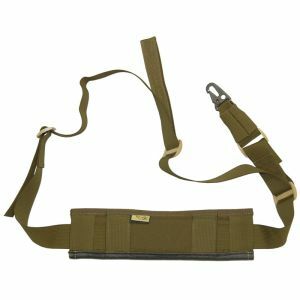 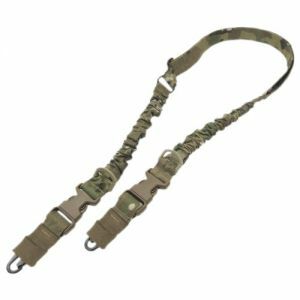 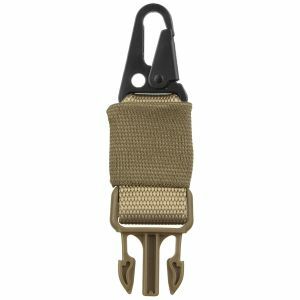 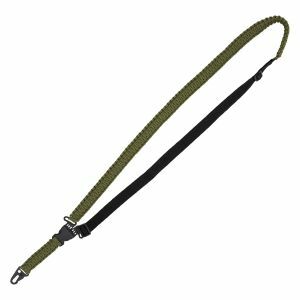 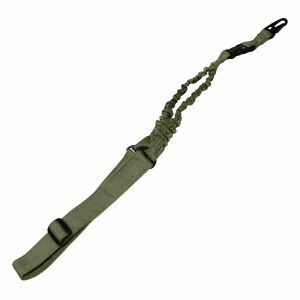 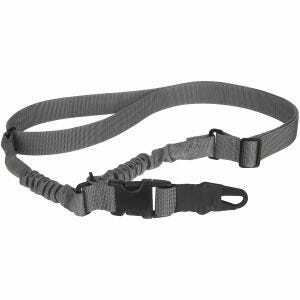 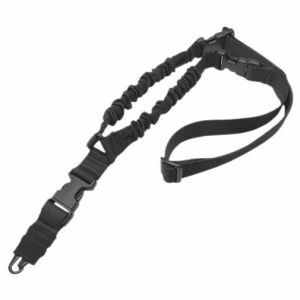 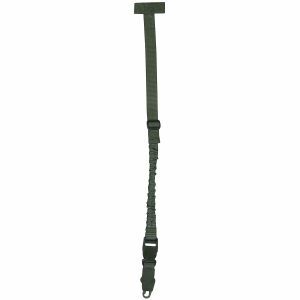 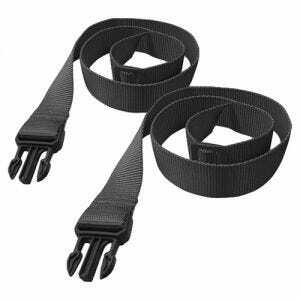 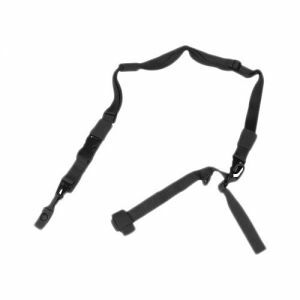 We provide a vast selection of simple and adjustable slings in various colours and styles, made from top class materials such as Cordura, including traditional simple two-point slings, three-point slings and professional single-point slings - all to suit the needs of all Airsoft, hunting and shooting sports enthusiasts.